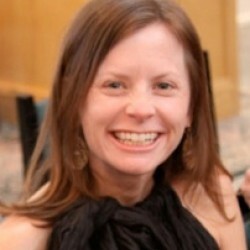 Alabama Moon is great book written by an Alabama author! It is a wonderful book to have reluctant boy readers read to try to hook them into enjoying reading! This is about a boy and his father who live out in the woods trying to escape the authorities. It is all about surviving! I would have boys read it as a book study together, having them come up with a project to do after they completed the text. There is some inappropriate language in it, so I would discuss this with students and their parents prior to reading it. This is a good book for student in late elementary and early middle school to read (4th, 5th, and 6th graders). 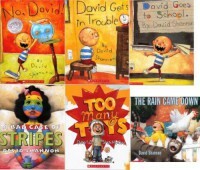 This is a hilarious book about a boy and his brother. They encounter many trials and tribulations. I would use this book with 3rd, 4th, and 5th graders. I would use it as a read aloud or in Literature Circles. Students with siblings would find this text easy to relate to. 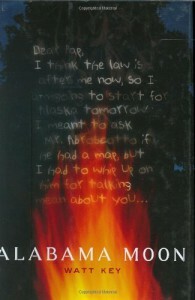 I would use this text as my students were studying compare/contrast. It would lend itself nicely for students to compare/contrast their lives to Peter or Fudge, two of the main characters in the story. I was extremely surprised at how much I enjoyed this book! It follows circus animals throughout their journey to be together in a mall circus to the day when they must part ways. It teaches a lot about relationships and counting on the ones that you are closest to. I would use this book with fourth or fifth graders. 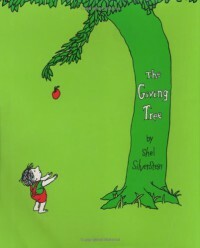 I would either use it as a read aloud whole group, or I would have students read it in Literature Circle groups. 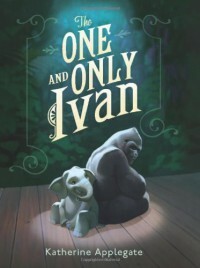 After reading this, I would have my do research on the Atlanta Zoo and Ivan's time there. There are some really neat virtual field trips you could take to the zoo also! 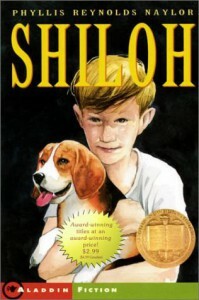 Shiloh is a story about a young boy who befriends a dog that is being mistreated in his opinion. This book follows them on the journey of being rescued, however it doesn't end as expected. I would use this when implementing literature circles in an upper elementary classroom. I would have students complete role sheets as they read through this book in their groups. This is a wonderful text that is a part of series of books on parts of speech. It would be helpful to use when introducing or reviewing parts of speech, adjectives in particular. 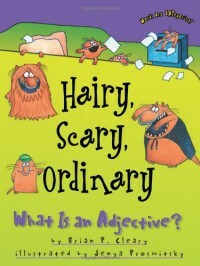 I would do an adjective scavenger hunt around the classroom or school when using this book. This book is appropriate for upper elementary grades.